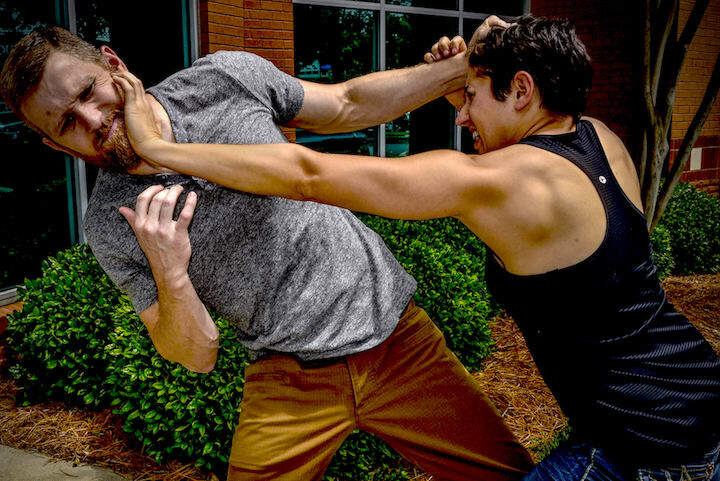 Welcome to FTF® Fitness and Self-Defense, where everyday men and women across Gastonia challenge themselves every single day. We are a family united by the desire to live a safer and healthier life. 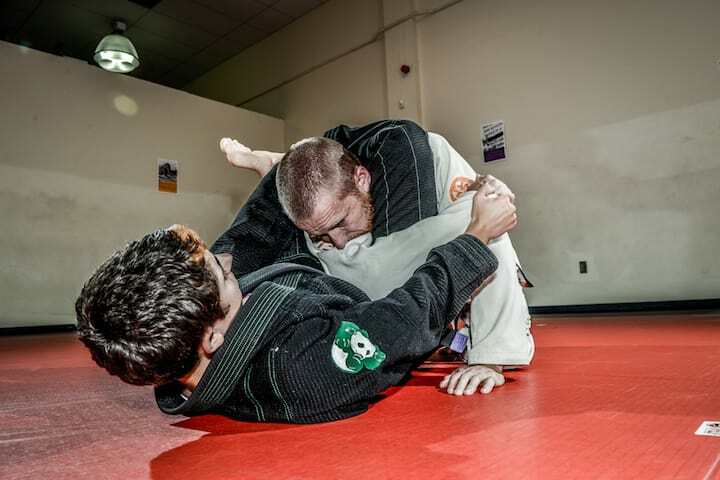 The bonds formed through group workouts, self-defense classes, BJJ instruction, and every class offered are unique and critical to achieving any goal. We experience failure and success, ease and difficulty, comfort and discomfort, and come through it with a better understanding of ourselves. Get started today and treat yourself to a support system like no other and a direct path to sustainable success. Just fill out the short form on your screen to learn more!